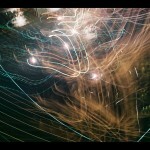 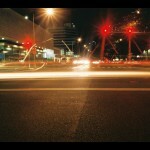 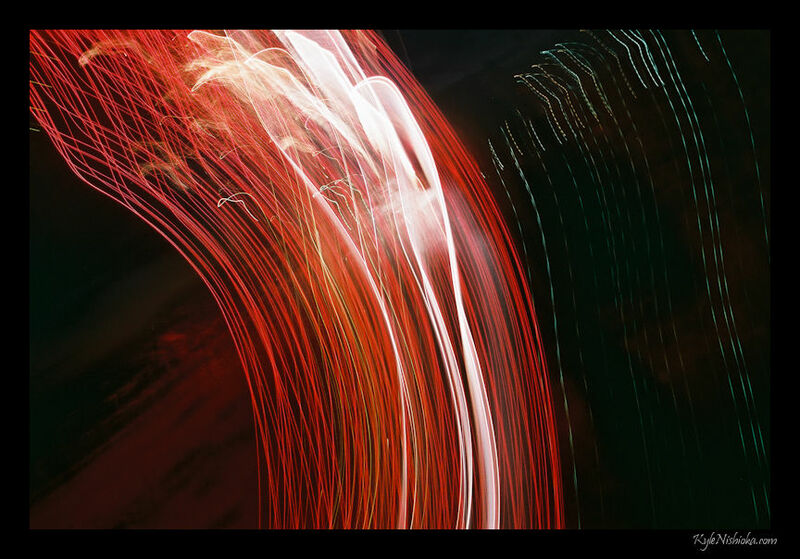 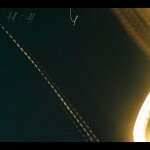 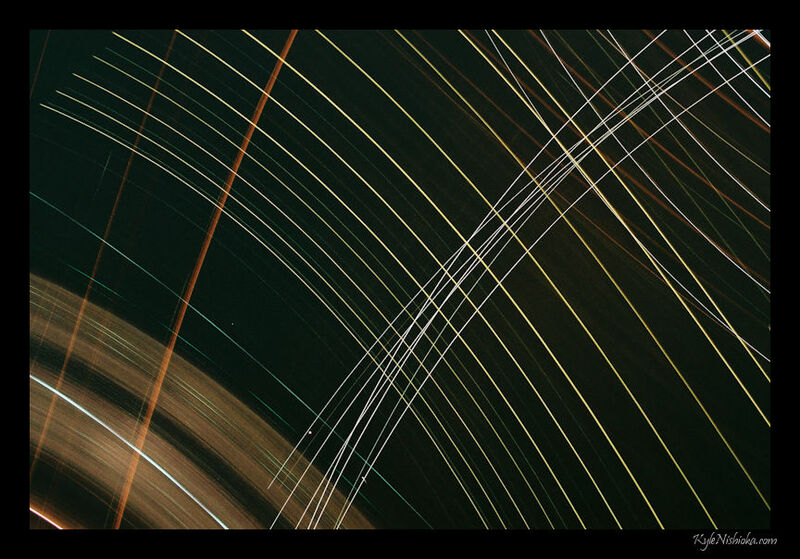 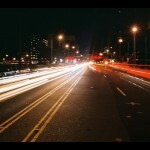 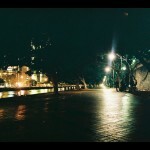 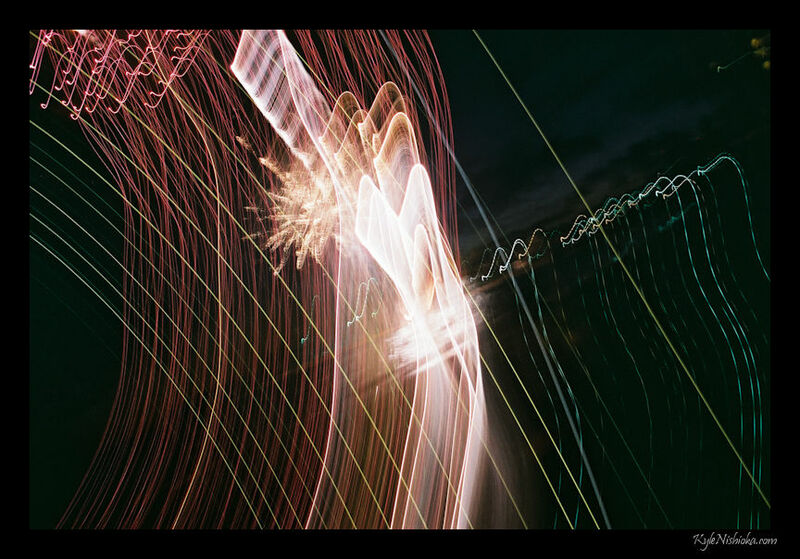 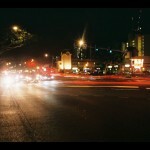 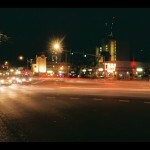 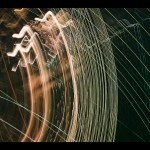 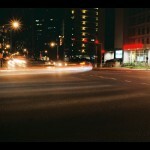 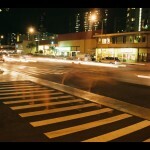 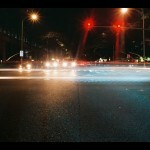 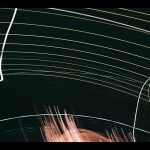 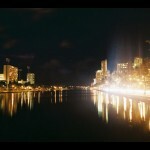 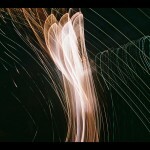 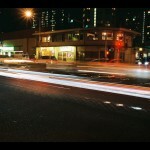 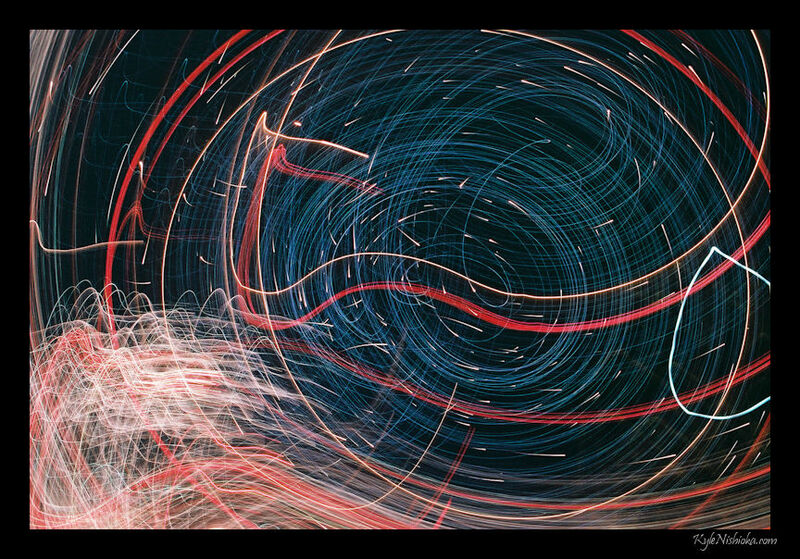 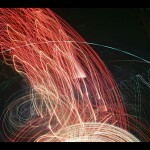 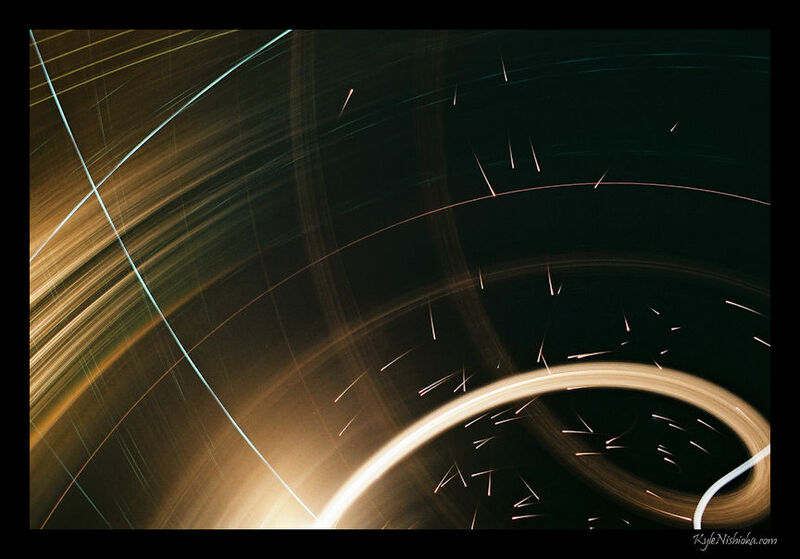 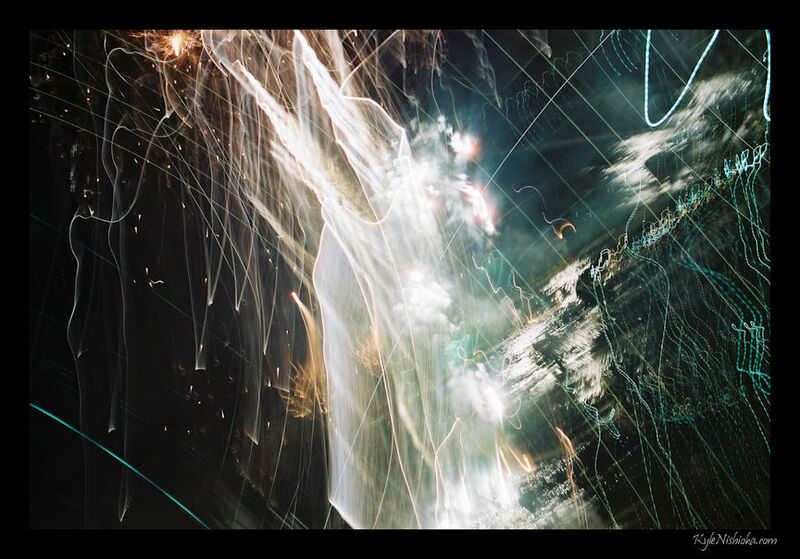 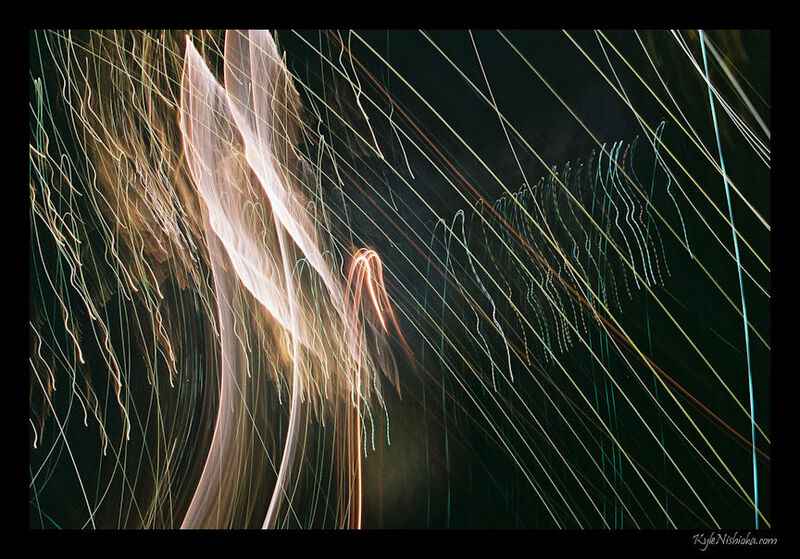 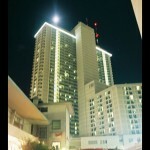 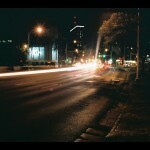 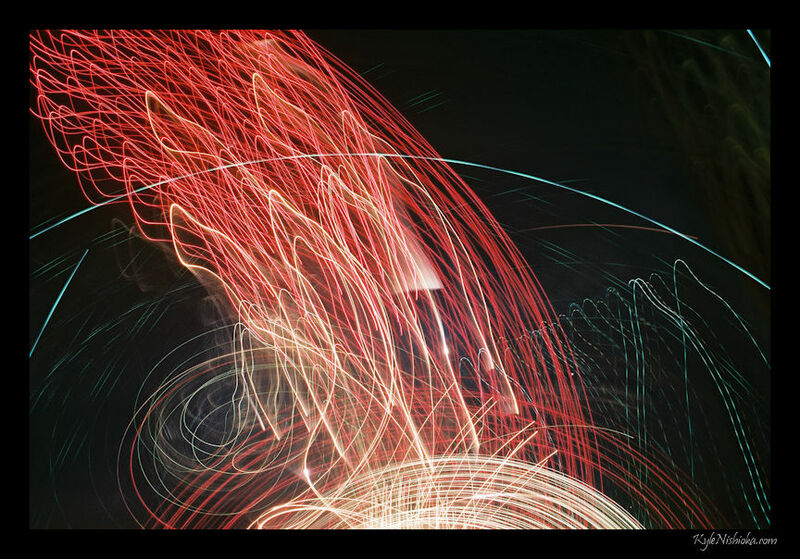 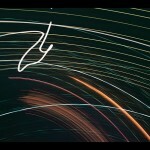 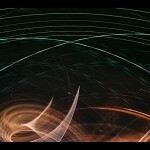 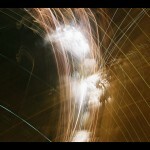 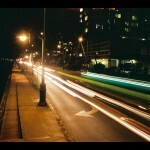 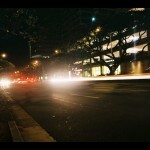 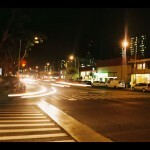 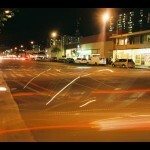 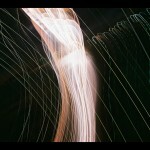 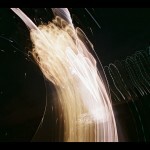 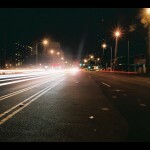 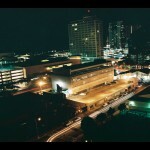 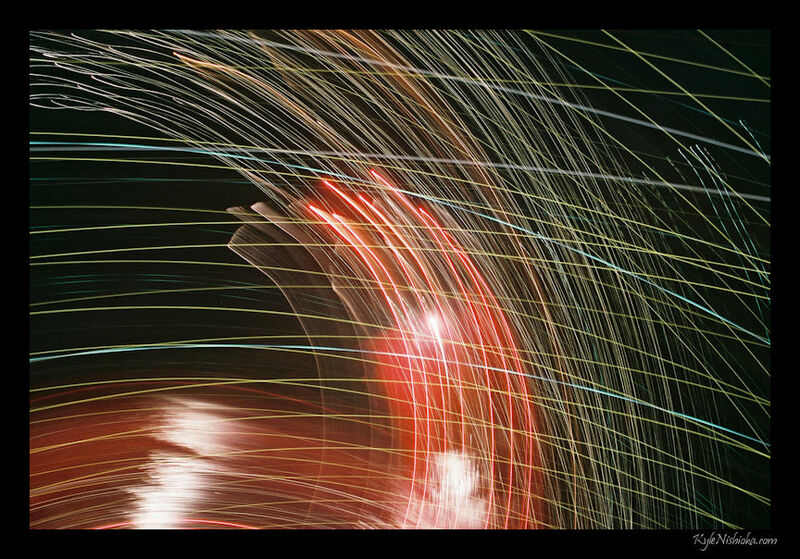 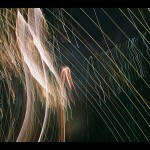 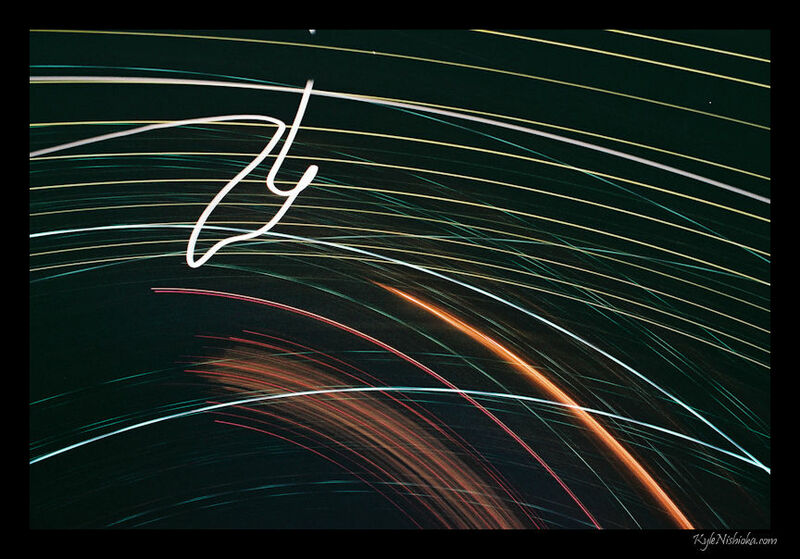 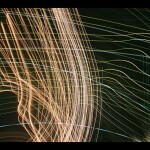 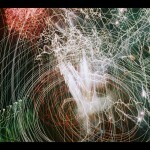 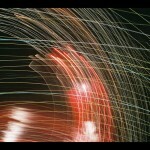 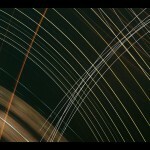 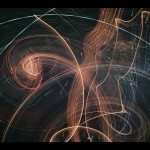 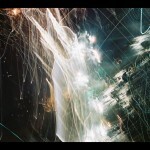 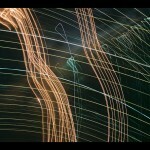 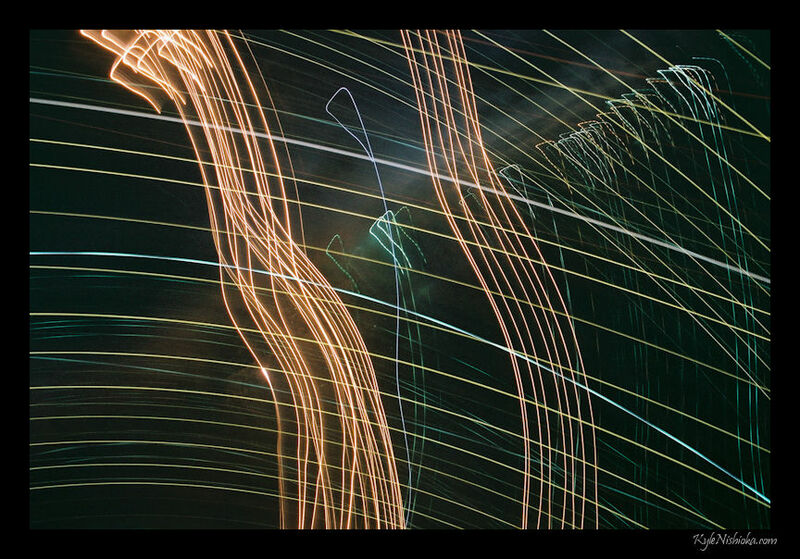 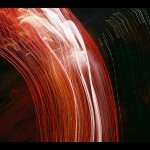 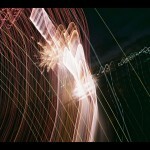 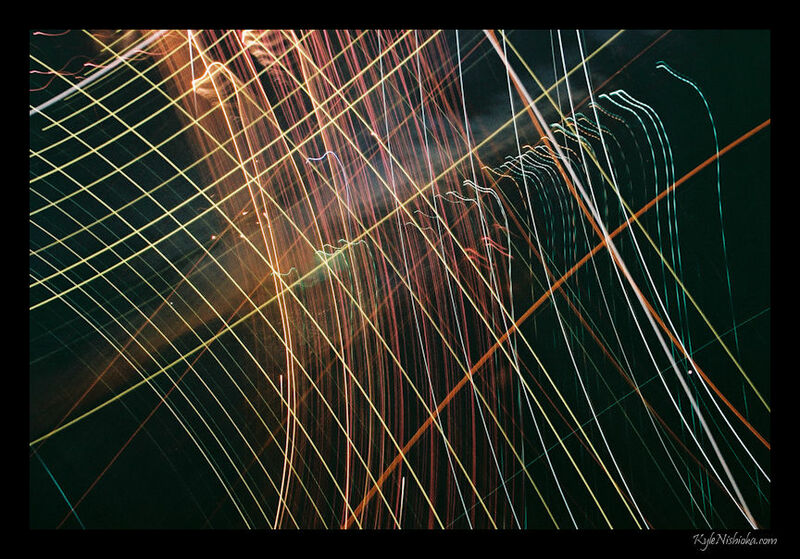 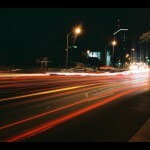 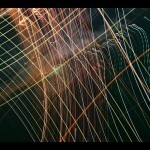 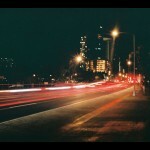 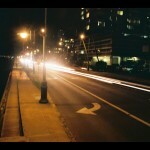 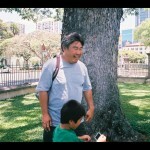 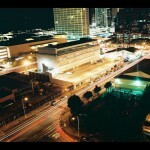 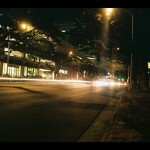 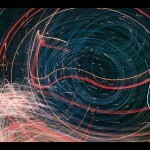 12 rolls of film project for August: long exposure light trails from my photowalk in Honolulu. 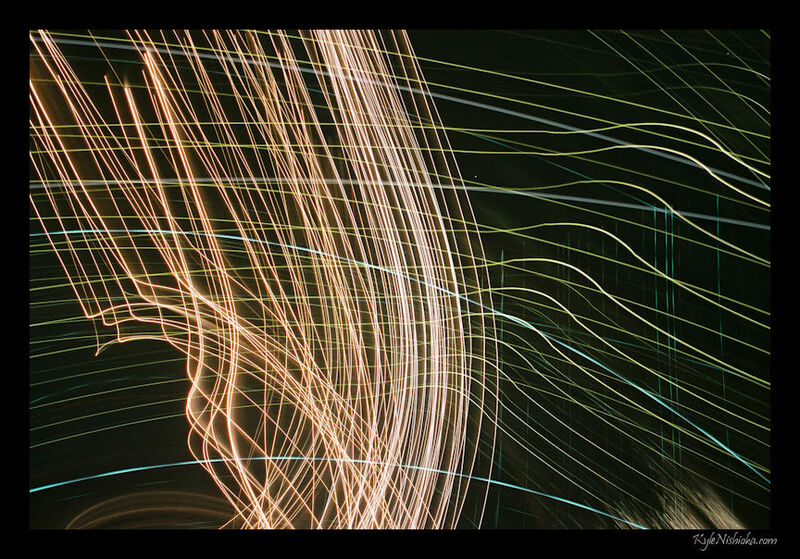 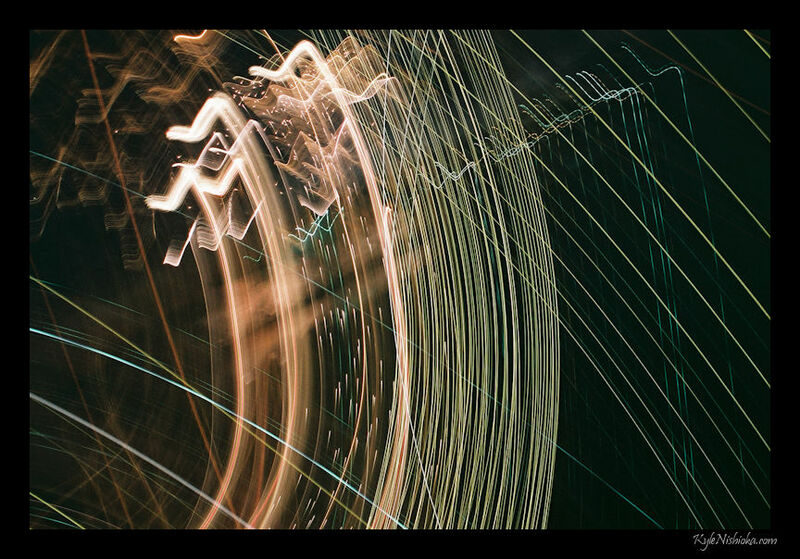 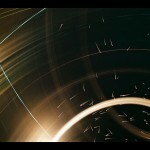 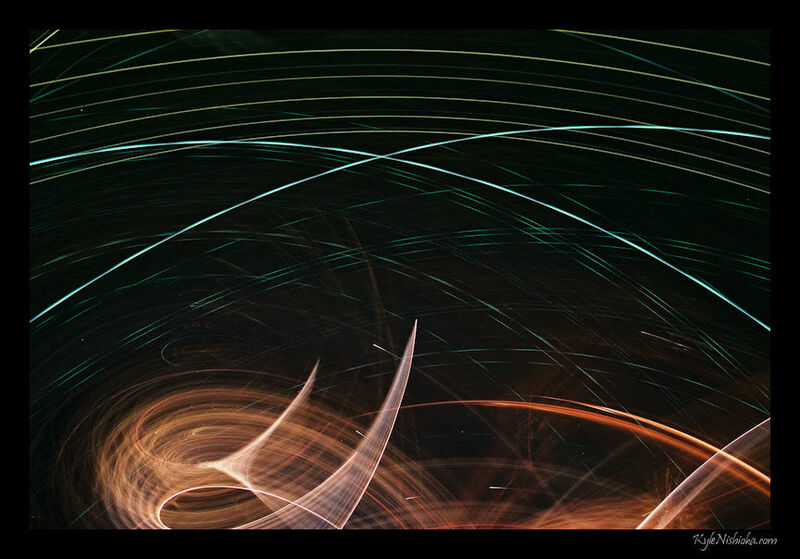 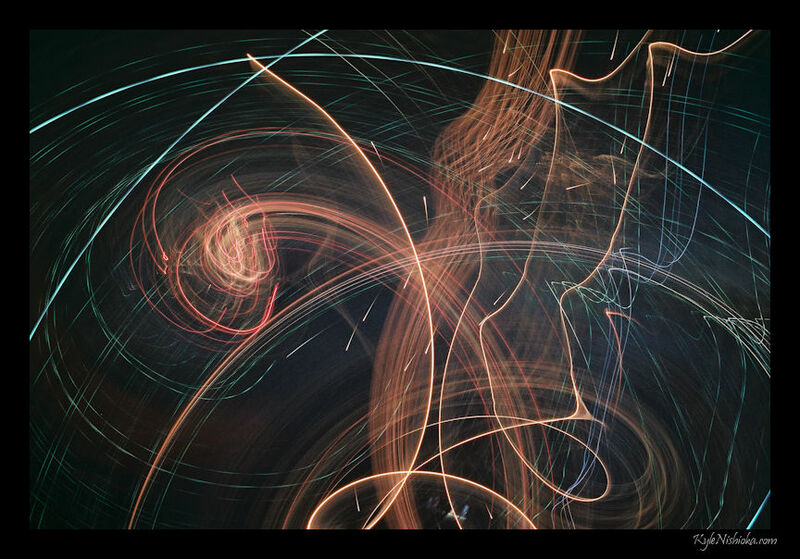 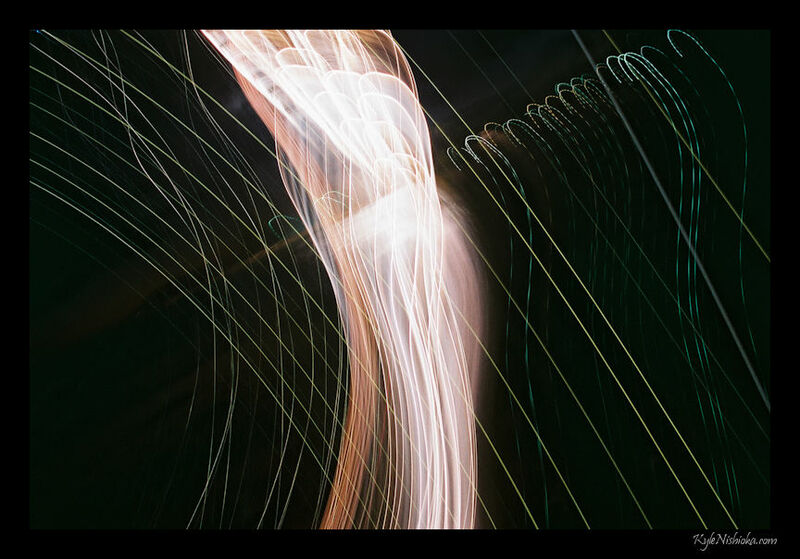 More camera tossing. 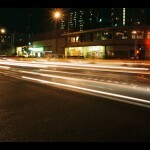 This time I think I’m getting the hang of the long exposure technique. 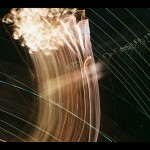 The catching technique, not so much. 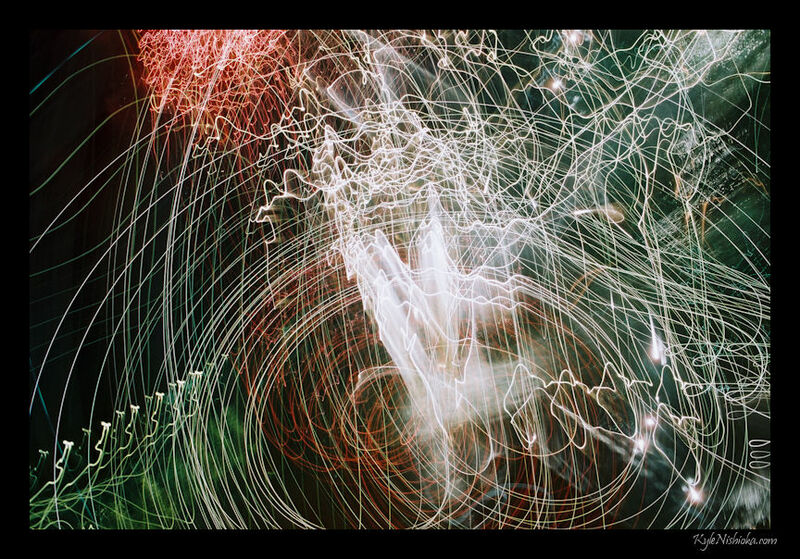 The light sources in this set are fireworks from the Hilton Hawaiian Villages weekly fireworks show. 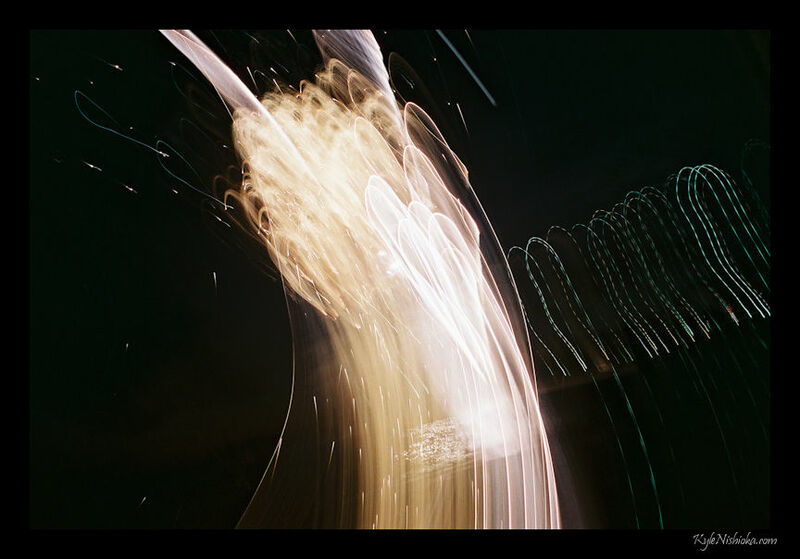 So I’m trying camera tossing for another roll of film. 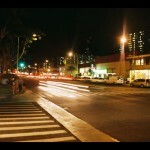 This time at night so that I can use long exposures. 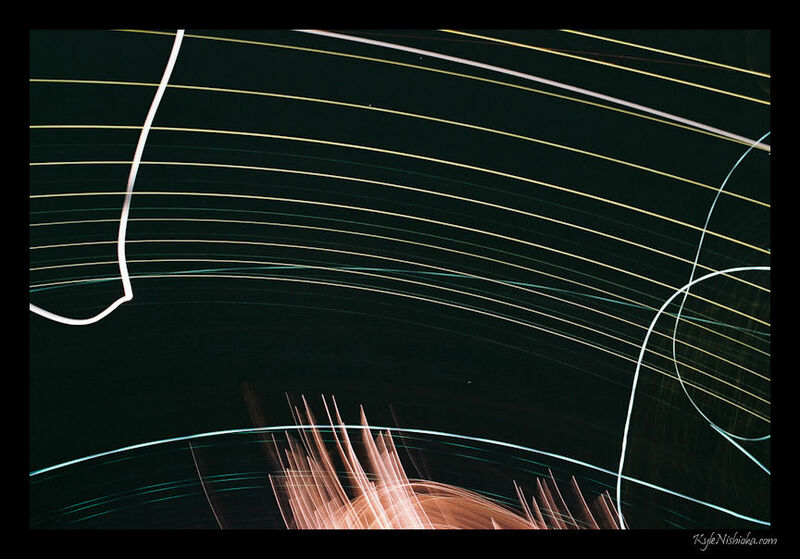 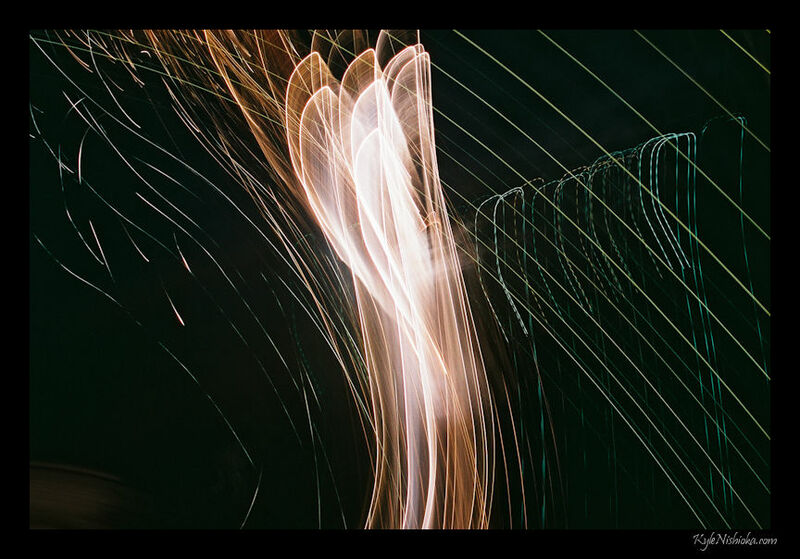 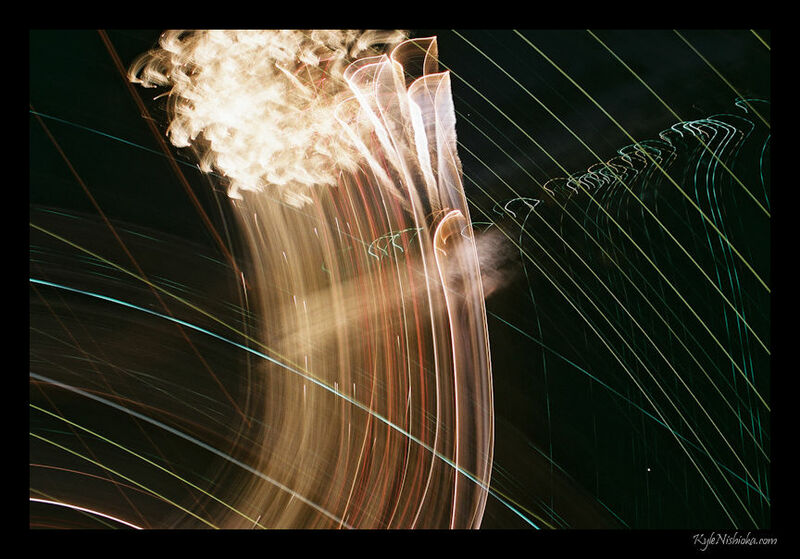 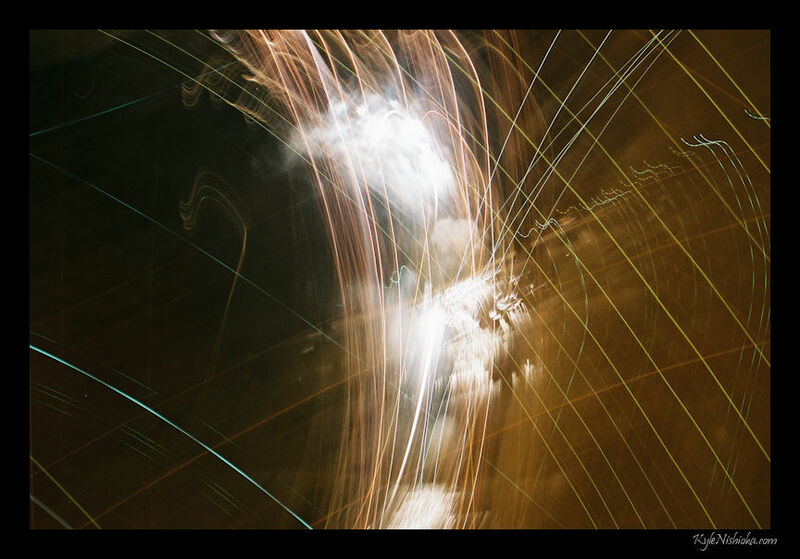 Throwing a black camera into the air at night…what could possibly go wrong. 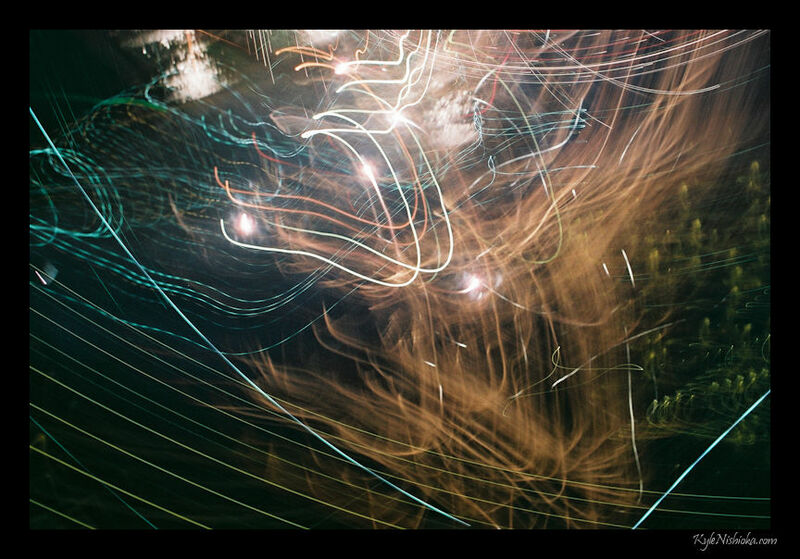 I think I should try rolling the camera on the ground from the start, those pics came out better.